In real estate, they say location means everything. It’s an adage that resonates in the real estate market and in the retail sector as well. Metropolis at Metrotown in Burnaby, B.C. 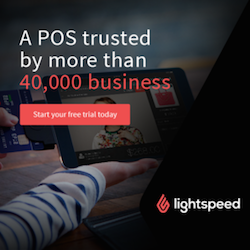 is proving to be a shining example of that and that reality has turned into a very attractive proposition for retailers, particularly those entering the Vancouver area market for the first time. 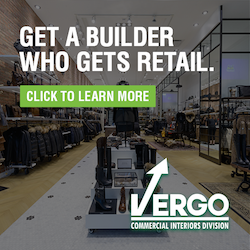 “We’re becoming more and more of a sure thing for retailers who are looking to enter the Lower Mainland and to Canada,” says Franco Custodinho, senior vice-president, leasing, retail, for Ivanhoe Cambridge, which owns the shopping centre. 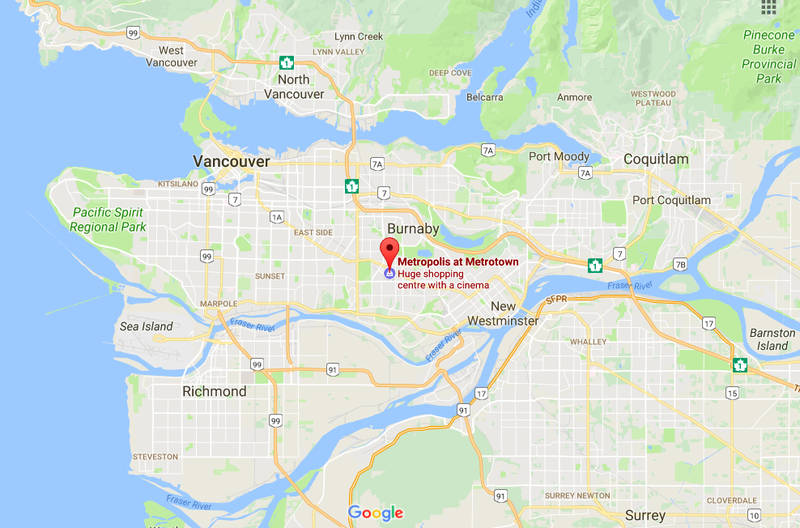 The 400-store, 1.8 million-square-foot mall on three levels is at the geographic centre of the Lower Mainland, making it easy to get to from just about anywhere in the area and northern Washington. It’s also close to Highway 1 and has a direct connection to Skytrain as well as the TransLink Bus Loop. 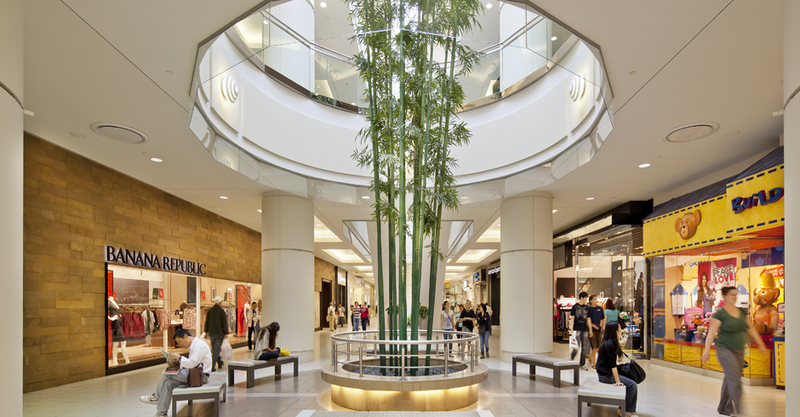 Metropolis at Metrotown, which opened in 1986, has been on a roll recently in getting many of the region's first-to-market retailers such as Uniqlo, Muji, Urban Decay, Uncle Tetsu's Japanese Cheesecake and Deciem. Custodinho has some impressive numbers to highlight the success of Metropolis. Its sales per square foot measure is ranked among the top 10 in Canada at about $1,050 per square foot. “That’s a very impressive statistic . . . Anything over $1,000 a foot will put you in the top 10 ranking in the country,” he says. Another impressive number is gross sales which is in the billion-dollar range. The foot traffic is also enormous with more than 28 million visits per year. “There’s a million square feet of Class A office building directly adjacent to the shopping centre and actually ties directly into the shopping centre. That has a bearing. Not every shopping centre has that built-in, mixed-used component. So you have a steady flow of a captive audience through those business days,” says Custodinho. In the immediate vicinity there are also a large number of households, a number of high-rise residential buildings and a number of additional towers being planned. Metropolis at Metrotown is British Columbia's largest shopping centre. The shopping centre prides itself in being a destination with must-see attractions like one-of-a-kind events, world-class restaurants and theatres, and great shopping. Hundreds of shops, including clothing boutiques for men and women, electronics, jewellery, home furnishings, and specialty foods, are located on three sprawling levels. A Famous Players SilverCity also offers the latest box office hits on the big screen. Ivanhoé Cambridge, founded in Quebec in 1953, is a global real estate industry leader. Through subsidiaries and partnerships, Ivanhoé Cambridge holds interests in nearly 800 buildings, primarily in the residential, office, retail and logistics real estate sectors. Ivanhoé Cambridge held approximately C$56 billion in assets as at December 31, 2016. The Company is a real estate subsidiary of the Caisse de dépôt et placement du Québec, one of Canada's leading institutional fund managers. *All photos except for the map and MUJI are via Ivanhoé Cambridge.